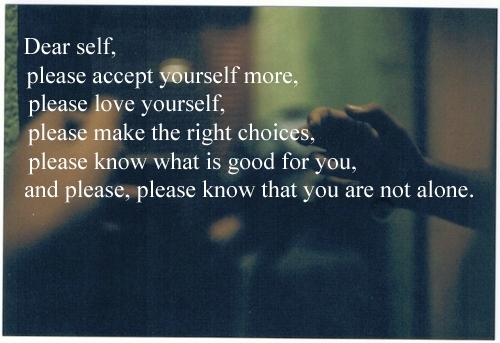 Dear Self,. I প্রণয় this <3. Wallpaper and background images in the The FP fam club tagged: message dear self your arent alone dont give up love this so much.